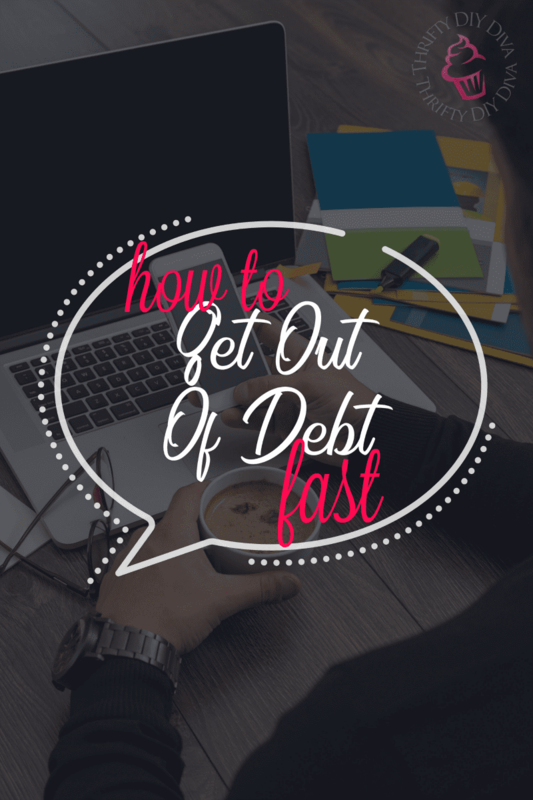 These easy tips will show you how to get out of debt and pay your bills down fast! There’s not much worse than the feeling of drowning in debt. The crushing weight of financial obligations impacts about 8 out of every 10 people, yet few people admit to the stress it places on their daily lives. While there’s no magical cure for getting out of debt, there are a few things that you can do to reduce debt more quickly and raise your credit score. One of the most prominent sources of debt in the United States is from credit cards. In fact, the Federal Reserve indicated that in Quarter 3 of 2016, the total credit card debt for Americans was over $747 billion. That breaks down to about $16,000 per household. In order to reduce your credit card debt, stop charging and start paying off the card with the highest interest rate first. If it sounds easier than it actually is, you’re not alone. With the rising costs of food, housing, and daily living, the gap between income and expenses is growing. However, putting even $20 more than the minimum payment each month toward your debt can add up quickly and reduce the amount you pay long term in interest charges. Once you stop charging, you’ll finally be able to get a grip on the amount of credit card debt you have. If you plan to stay in your home for a significant amount of time, add $20-25 each month to the loan’s principal. This will reduce the amount that you owe more quickly and, just like with the credit cards, reduce the amount of interest you’ll ultimately pay. If you find yourself in debt, the only real way to get out of it is to make more money to pay it off. That might mean taking up a side job and stashing away that money for extra principal payments each month. From babysitting, tutoring, cutting lawns, or selling your handmade goods on craft sites, there are plenty of ways to earn/save extra money each month. 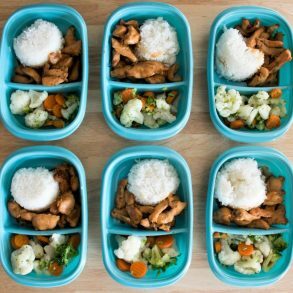 Don’t be hard on yourself if you find that the “extra” money you make needs to go toward bills and food expenses. If that extra money helps keep you from charging things to your credit card, it’s still a significant win! You can’t get where you want to go if you don’t know how to get there. Before rushing off to pay down debt, make a complete list of everything you owe, the interest rate, and your current monthly minimum. Be honest about it. Organize your list by placing the balance with the highest interest rate first. Calculate how much “extra” you can contribute each month and make a plan to place that toward the balance with the highest rate. You can then calculate about how long it will take you to pay off that balance as long as no additional charges are made. Once that card is paid off, funnel the payments that you were making into the next balance along with that minimum payment. This way of debt reduction is called the snowball method and, when practiced strictly, can greatly reduce the amount of interest that you’ll ultimately pay and the length of time it takes to become debt free. The best thing to do to get out of debt fast is to be realistic and look for ways to decrease spending while increasing income. If you think you’re the only one with debt, think again. With a good plan and a reduction in spending, you will be able to achieve financial freedom.